Home News & Events Is a new or used car more eco-friendly? A report published by the UN Intergovernmental Panel on Climate Change (IPCC) in October 2018 proposed that we have until 2030 to take serious action against climate change. It's understandable then that many people might be looking to shrink their carbon footprint. One way to do this is by choosing a more eco-friendly car. So what does an eco-friendly car look like? It comes down to more than just on-road emissions. Let's talk about what you should look for in an eco-friendly car. Is it more eco-friendly to buy a new car? In general, newer cars tend to produce fewer emissions – either because the engines are in better repair or the technology has been made more efficient. So it makes good sense that a new car producing fewer carbon emissions will be better for the environment. However, as a consumer there is more to consider than just what your car puts out as you drive it. A study published by Toyota found that 28 per cent of a car's carbon emissions are produced during its manufacture and transport. It's important to consider the impact production has on the environment when purchasing an eco-friendly car. While your existing car may chew through gas, a new car may need to have considerably lower emissions to make the production costs worthwhile. Continuing to drive your older car may produce greater carbon emissions while in use, but it's already passed the pollutant manufacture and transport stage. All that said, it is generally easier to find a zero-emissions car new than it will be to buy one used as they're relatively new to the market. Fully electric vehicles boast zero carbon emissions, making them easily the best option for someone looking to help the planet. In the interest of reducing carbon output, you'll also need to ensure that your electricity provider – both at home and at plug-in charging stations – uses renewable energy sources rather than fossil fuels to produce electricity. 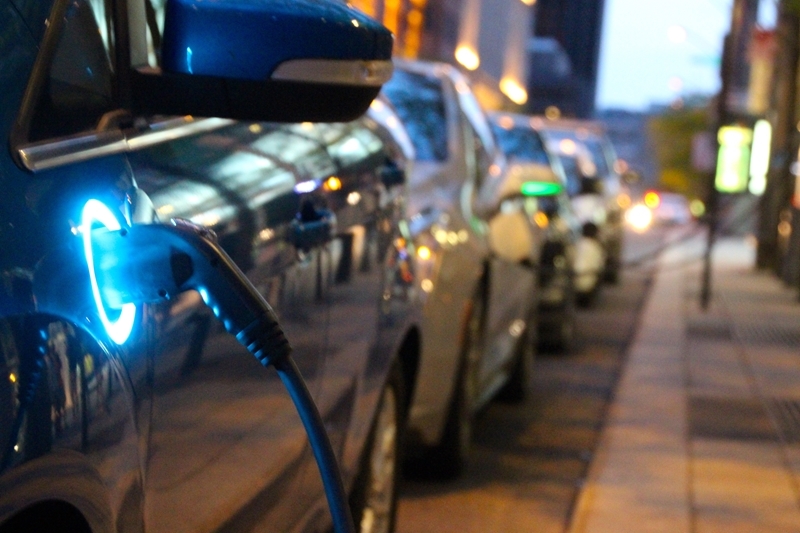 Electric cars offer zero emissions for the greatest eco-friendly option. Is it more eco-friendly to buy a used car? If a new car must produce emissions to be manufactured, is it therefore better to buy a used car? What you'll use the car for. The fuel efficiency and emissions of your car can be affected by how you use it. For example, if you're likely to do a lot of off-roading, a two-wheel drive may struggle with your lifestyle and consequently waste a lot of gas or wear through parts faster than otherwise. Conversely, a large and heavy car may use more gas just to get around and be unsuited to an urban or suburban lifestyle. How significantly your emissions will be reduced. You're likely to enjoy lower emissions when upgrading to a younger used car. It's a good idea to do your research, however, to ensure you're making an effective change. How you'll dispose of your old car. You should be mindful of what becomes of your previous vehicle. You can sell it to a dealer who will give it a new life with another driver, however if it's at the end of its life it may need to be scrapped. Fortunately, most car parts are recycled now, but it's a good idea to check your car won't go to landfill and contribute to environmental issues. In short, it's not necessarily better to buy a new car or a used car. It all comes down to the unique emissions of the car itself. Your own budget may limit your ability to buy a zero emissions vehicle, but a modern, fuel-efficient used car can be a great alternative. Previously owned cars, provided they're modern, may offer great fuel efficiency than your current car. 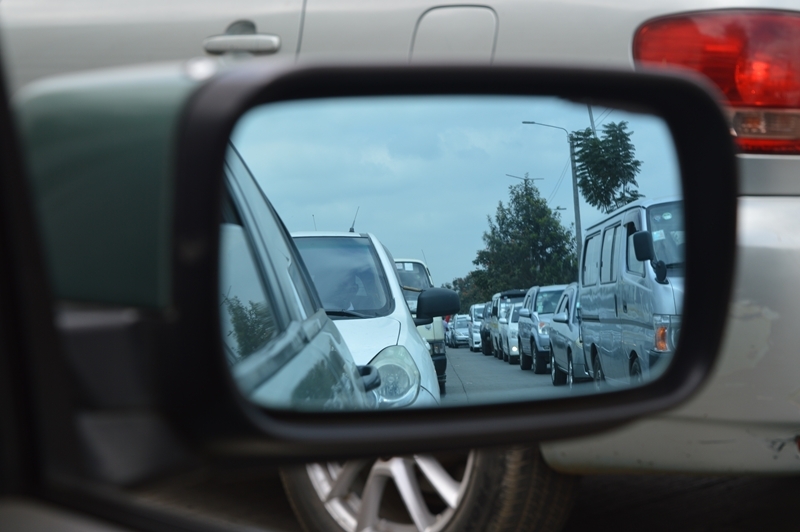 Follow these tips to help you reduce your carbon emissions on the road. The Australian Government's Green Vehicle Guide website provides a database of the estimated carbon emissions of different makes and models. Using the compare function, you can easily see how your current vehicle compares to any car you may be interested in buying. You can also look at the list of top performers for a list of the most carbon-efficient vehicles on the market, such as the Renault ZOE. Extend the life of your car as much as possible by ensuring you have it serviced regularly and don't drive hazardously. You might also make use of cruise control if it's available in your car to minimise energy consumption. Ensuring you aren't carrying unnecessary weight and reducing the number of trips you take can also help tor minimise your emissions. If you opt for an electric or hybrid vehicle, you'll need to be selective in who provides your electricity. Look for renewable, clean energy suppliers both at home and at charging stations. To put yourself behind the wheel of a green future, get in touch with Macarthur Automotive today.